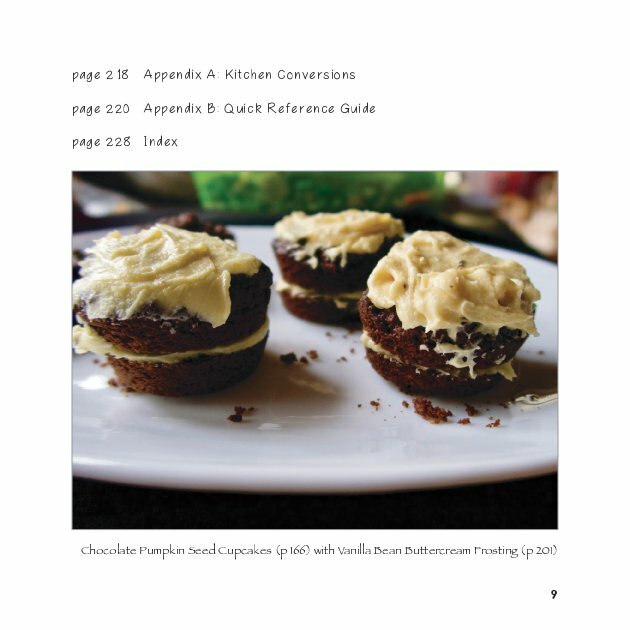 Designed with the home baker in mind, this ketogenic baking guide is full of recipes anybody can make. Nourish yourself with everyday family favorites, show-stopping stunners, and bakery-inspired sides, all of which are optimized for nutrition, taste, and texture. These recipes are built around natural, whole food ingredients. Flavor and quality are never sacrificed. Transform soft, pliable dough into amazing golden brown, oven-fresh goodness – without gluten, grains, or sugar. The Ultimate Guide to Low-Carb Baking is 100% hand (and mouth) crafted by Jessica herself, gorgeously illustrated with her own images and independently published. 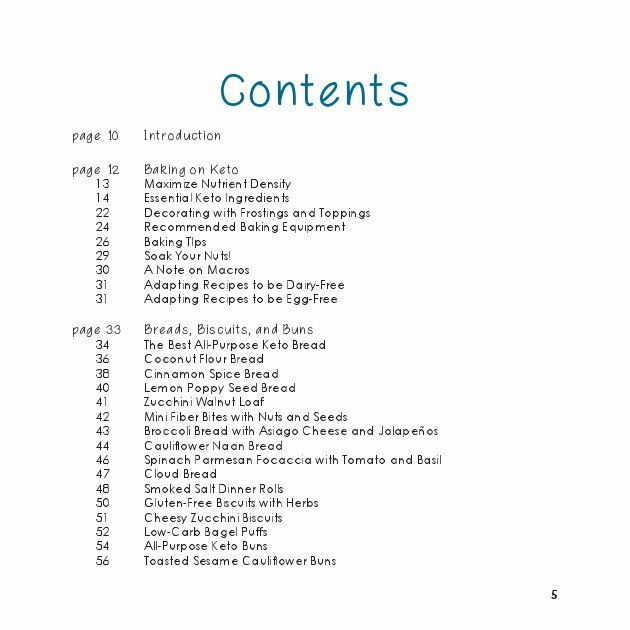 She mixes technical information with practical in’s and out’s of maintaining a keto kitchen and formulates recipes with clear directions and simple techniques so you can make sweet and savory delights perfectly, on your first try. 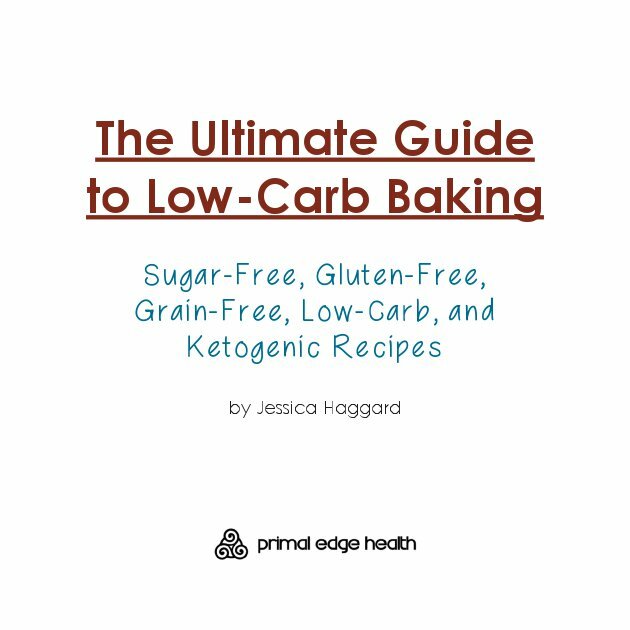 The Ultimate Guide to Low-Carb Baking is a complete guide to low-carb, sugar-free, and ketogenic baking. 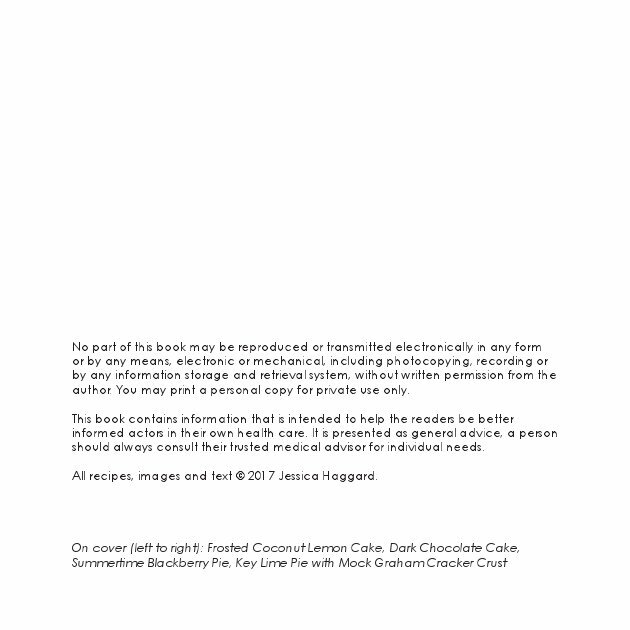 It provides a thorough introduction to baking oven-fresh goods on a ketogenic/low-carb diet, recommends equipment and ingredients, and presents kitchen tips and suggestions to maximize nutrient density in your recipes. It is a useful kitchen companion, guiding you through and beyond the early learning curve until you become the confident, competent baker you want to be. You will find dairy-free and dairy optional options as well as many quick and easy, kid-approved and family-friendly recipes. 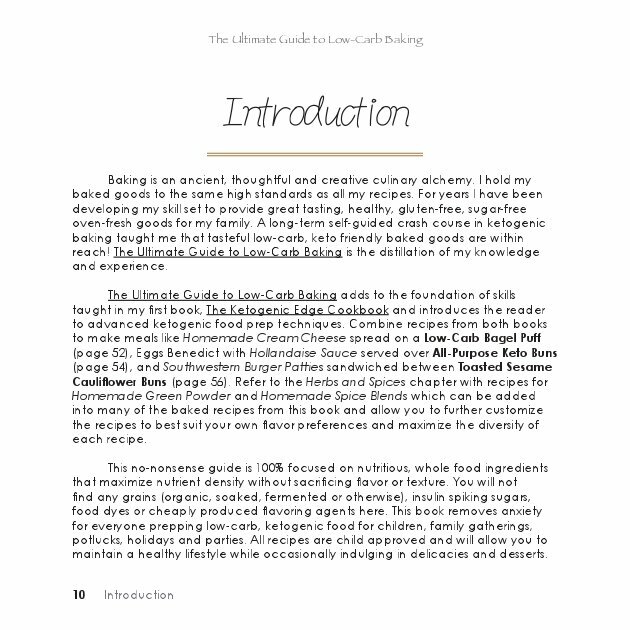 All recipes use whole, unrefined healthy foods and are low-carb, grain-free, gluten-free and paleo friendly. 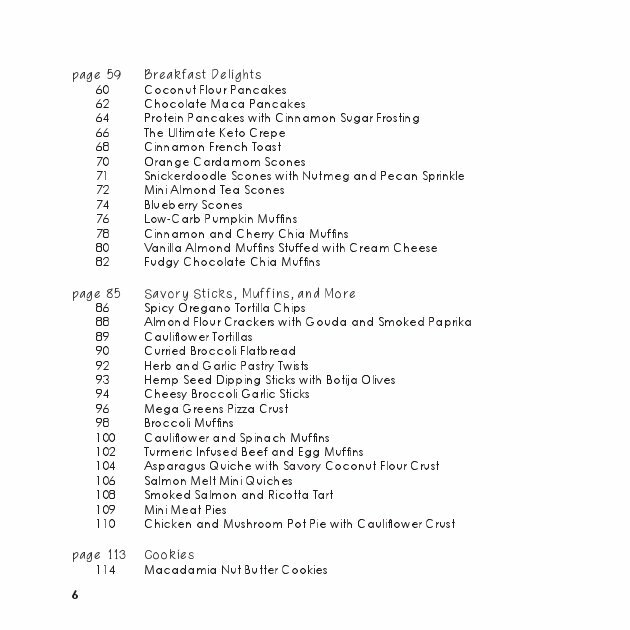 The collection includes over one hundred sweet and savory recipes – 106 to be exact! 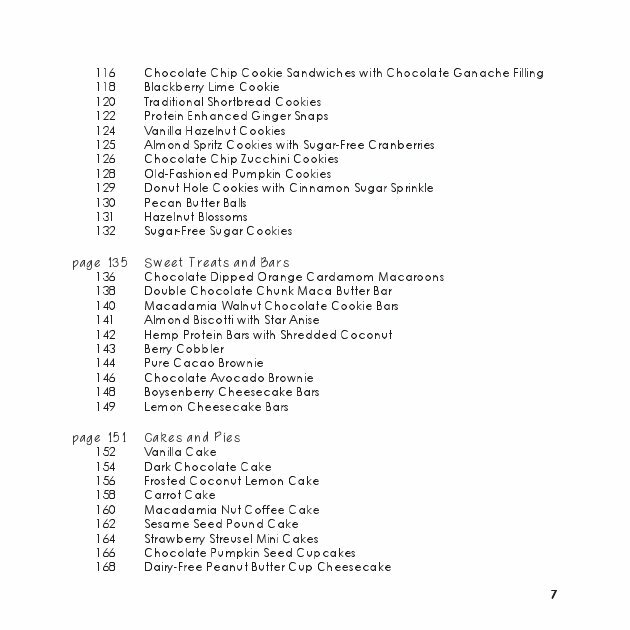 Most recipes include beautiful full page, full color images. All recipes include serving size, estimated prep and cook times, and complete macronutrients calculated per serving to help you fluidly incorporated homemade, bakery-style recipes into your targeted daily macro intake. This book will help those interested in following a ketogenic diet reach long-term, sustainable success. 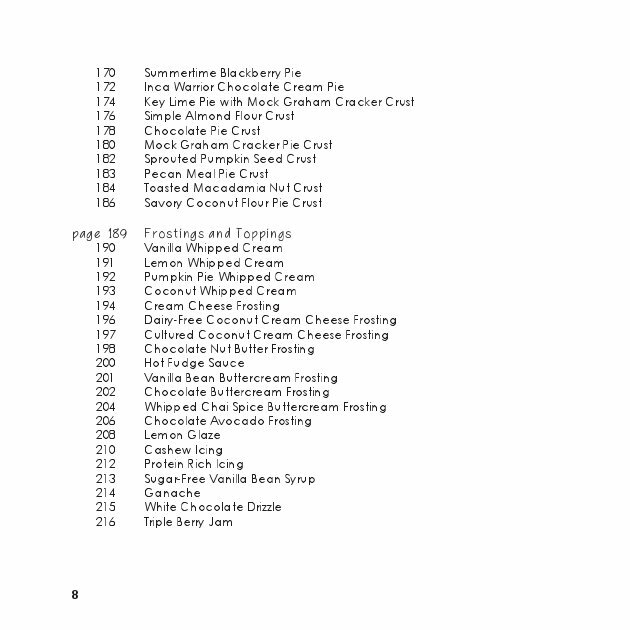 We offer a number of variations to recipes, illustrating how to modify and squeeze the most longevity out of a singe idea. Have your keto cake and eat it too! This collection has all your favorite baked recipes, made keto style. All these possibilities are here in this book, waiting at your fingertips. Low-carb, sugar-free baking does not need to be a mystified art. Go off and enjoy the new adventure in ketogenic baking! Share these recipes with your family, friends, and loved ones.